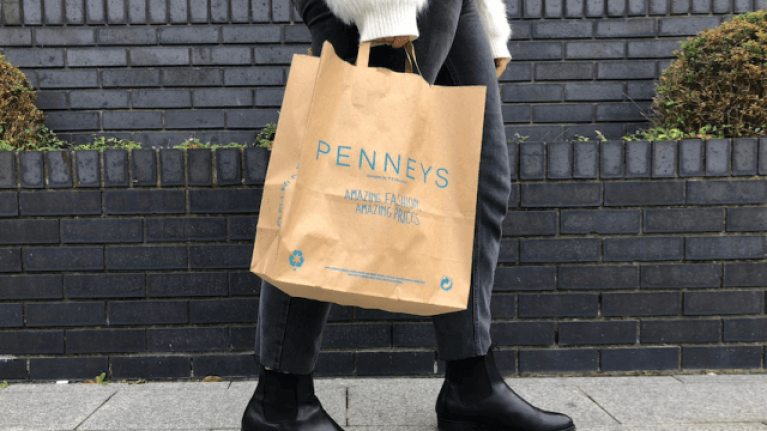 If you're like us and can only dream of affording a designer bag, then Penneys has the next best thing. This year, a lot of designers - with Prada being one of the biggest - donned the studded trend, with embellishments going all the way across the cover of the bag. Well, with Penneys version, there's a Mickey Mouse head on the cover, along with a load of small Minnie bows and stars. Plus, coming in at €16 it's much more affordable than any designer handbag. 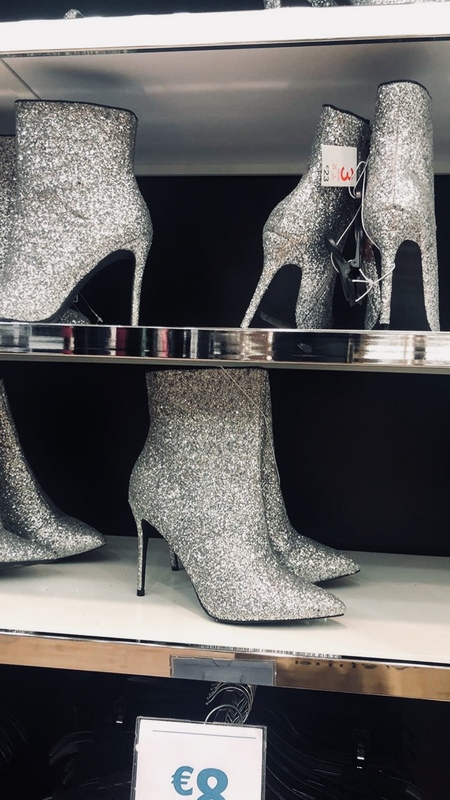 Meanwhile, if you're in Penneys and need something for the Christmas season then these sparkly boots are for you. Having dropped just this weej, these €23 heeled booties are the perfect addition to any winter look. Spotted by blogger, Penneysandpieces, she shared a pic of the boots on her Instagram alerting fans that the shoes were now on shelves.